Although the word crisis might seem hyperbolic, evidence points to a worrying state of affairs in many organisations. 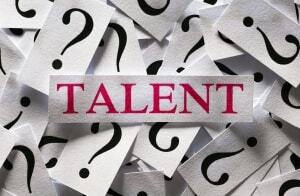 Oxford Economics published a revelatory survey on workforce in 2020, which found that companies are failing to manage and harness the talent of their employees effectively. Oxford Economics and SAP quizzed more than 2,700 and an equal number of employees in 27 countries. It found that many companies simply do not have the structure, culture, strategy, solutions or resources to develop the talent of their staff and get the best out of them. Worryingly, the report found that many companies lack basic data, metrics and tools to truly understand and develop the skills of their employees. This is despite the fact that there is a clear need for human relations (HR) departments need to become more evidence based as the 2020 workforce will be more flexible and diverse. Just 42% of respondents said they were aware of how to use data available to them to extract valuable insights. The survey highlighted a concerning disconnect between company leaders and employees. The latter, in particular, do not understand what their companies want from them in terms of their work capabilities. Although a high level of education and/or institutional training was the top attribute that top executives listed, employees who responded to the survey did not even list this in their top three. A lack of leadership was also a key issue that both employees and executives emphasised in the study. Executives said that insufficient leadership was a major obstacle to achieving workforce goals. Just 35% said that talent that they had in leadership positions is enough to drive company growth. Roughly half of executives also did not believe that their team had the skills to manage talent or inspire workers. Employees were equally pessimistic on this front. Only 44% of them said their company’s leadership could bring their companies success. Such poor indicators may be down to the fact that companies are not training employees for leadership roles adequately. 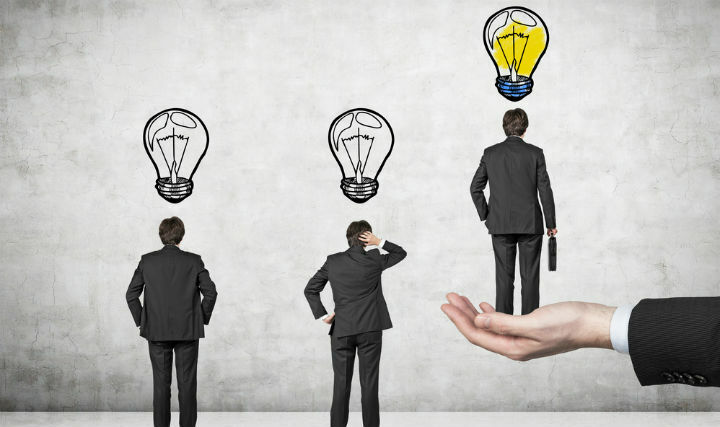 Planning for leadership successions was found to be uncommon, even for key roles. 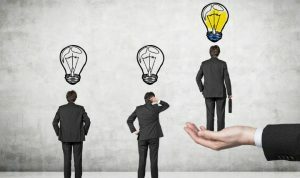 Most employees and executives said that there was little emphasis on cultivating leadership abilities amongst employees. The Oxford survey offers some interesting insights into talent tensions in the workplace with the rise of the millennials, or Generation Y. Oxford Economics’ research is interesting because it attempts to go beyond common observations such as the millennials’ need for work life balance. Instead, the survey focuses on how millennials require more formal mentoring and training to develop skills. They also need informal feedback from their managers as well. Fifty percent more millennials said they wanted this compared to older peers. Perhaps then the talent crisis in the workplace is partly because firms are not reacting to the specific needs of millennials to reach their full potential. The state of affairs outlined in the Oxford survey has raised questions about whether the government needs to act. In particular, some HR experts argue that governments need to push policies to improve talent management across the board. In February, for example, World Travel & Tourism Council research found that if the government does not act alongside private companies, the tourism industry could employ 14 million less people and lose $610 billion of its GDP value over the next decade. Government financing for training programs or offering state-supported training courses for free could be particularly crucial; companies often say that they lack the budget to send their employees on useful training courses. Evidence suggests that a serious talent crisis could be just around the corner. The travel and tourism sector is not the only one where experts are ringing alarm bells. There is a severe talent shortage in the IT sector, for example. Observers in particular argue that the UK could be sleepwalking into serious trouble. ICT is becoming a less popular subject choice in UK schools. According to e-Skills UK, the proportion of ICT and telecoms professionals under 30 years old has waned from a third in 2001 to 19% in 2010. A talent gap in all sectors of engineering, from mechanical to software, is already constraining the British economy, some have argued in this BBC article. With all that being said, now is the time to ask yourself, the HR managers or leaders of your organisation, the question: How well do you understand your people? And what are you doing to develop them to suit the workplace?